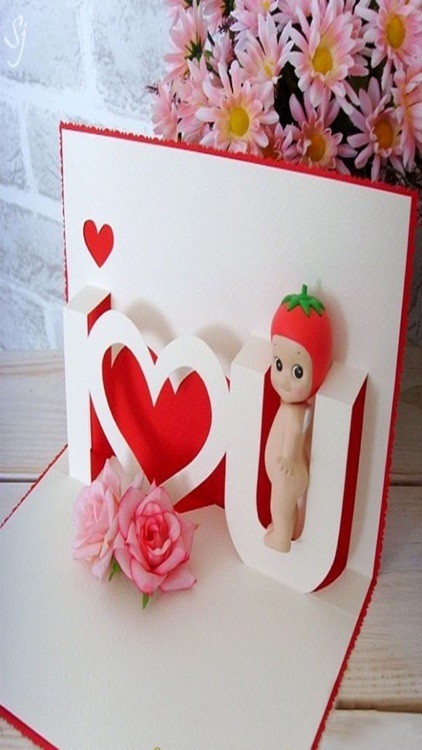 Greeting Card Maker helps you show your love by making inspiring, fresh and unique cards with many items such as: chocolate, gifts, flowers, and hearts. 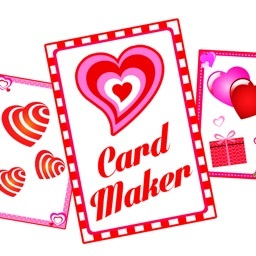 Greeting Card Maker makes is easy with these simple steps. 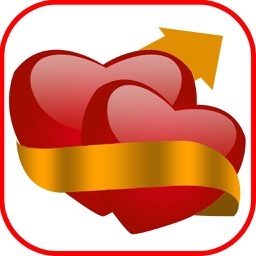 Just choose a theme from templates, upload from your gallery or take photo. 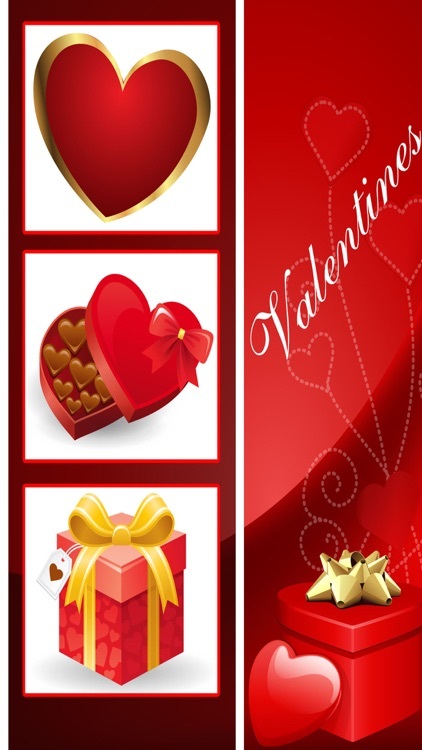 Then design your card/photo with some functions: add text, items or stickers to places you want, and apply filters. Then save and share your cards/photos. 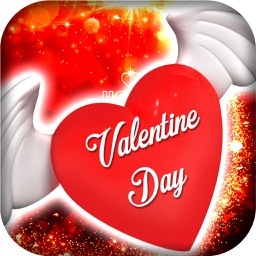 Being in love is the most beautiful feeling in our life and love is often expressed in valentine's day. 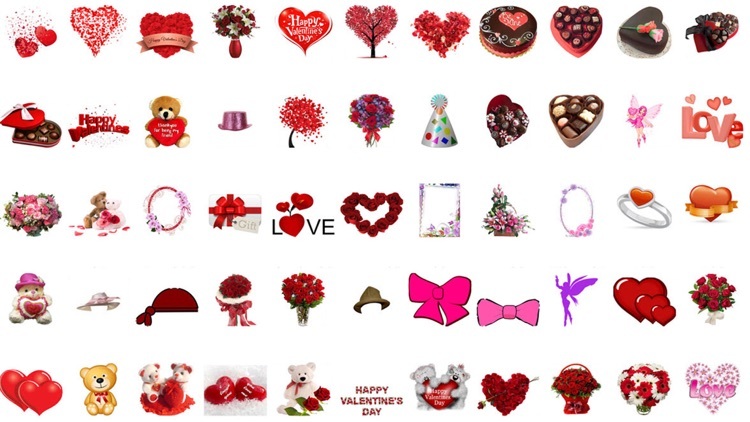 Many people exchange cards, candy, gifts or flowers with their special “valentine”. 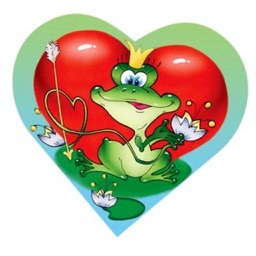 In this day, I believe that you always want to do everything for your lover, don't you? It makes sense if you manually make a surprise gifts for him or her from the bottom of your heart. 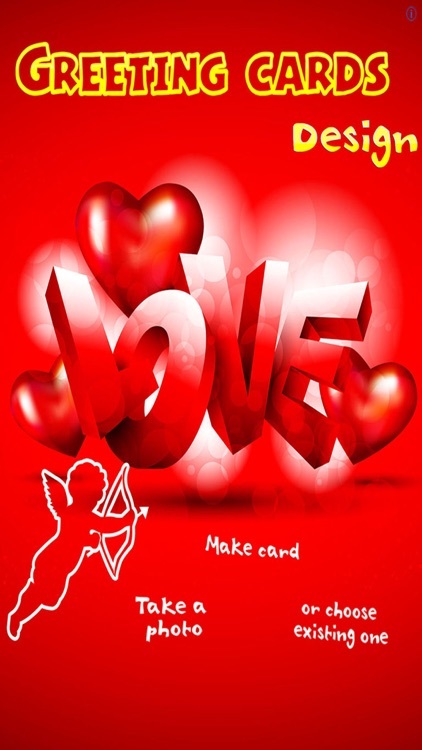 Greeting Card Maker is very honor to serve as a bridge for you and your lover in this wonderful holiday. 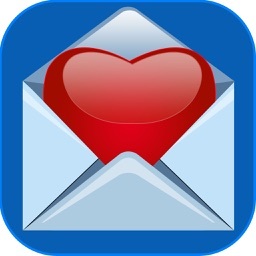 - Add items/sticker (chocolate,gifts, flowers, heart...) to places you want.